Throughout the year, we will engage in a variety of thinking strategies. Some will appear to be games while others will feel more like lists. In every case, these are strategies for thinking and they more strategies you have, the more "tools" you have when faced with new information. 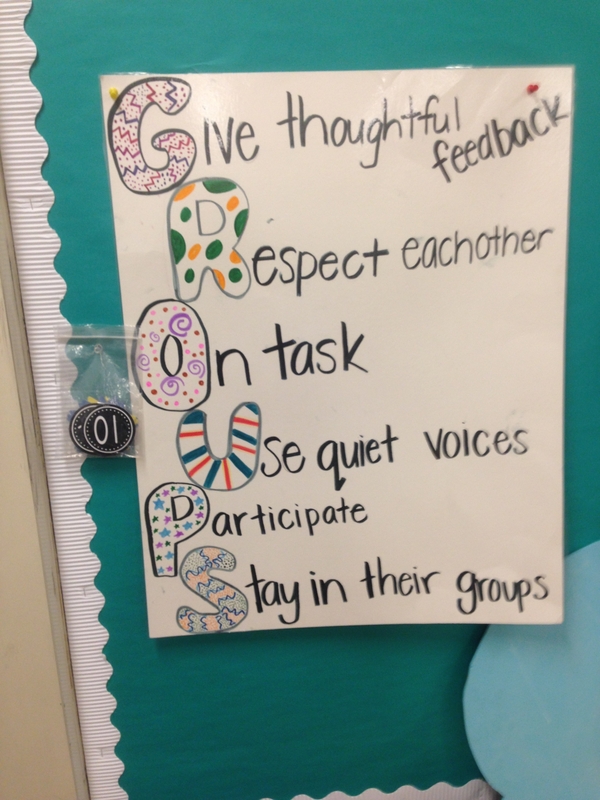 Below are examples of some of the strategies and thinking activities we will do.